Peer review is a well-established scholarly practice in which your manuscript is analyzed by a panel of experts in your field, who deliver input on how the manuscript can be improved – or decide if it’s ready to be published as is. To make sure every aspect of your manuscript is put to careful scrutiny, we assign it to multiple reviewers who each provide their individual view on the paper. The author is advised to make the revisions recommended by peer reviewers and then to resubmit the manuscript. Upon resubmission, the manuscript is again reviewed by peer reviewers. This process is repeated until the journal’s editorial board deems the manuscript ready for publishing. 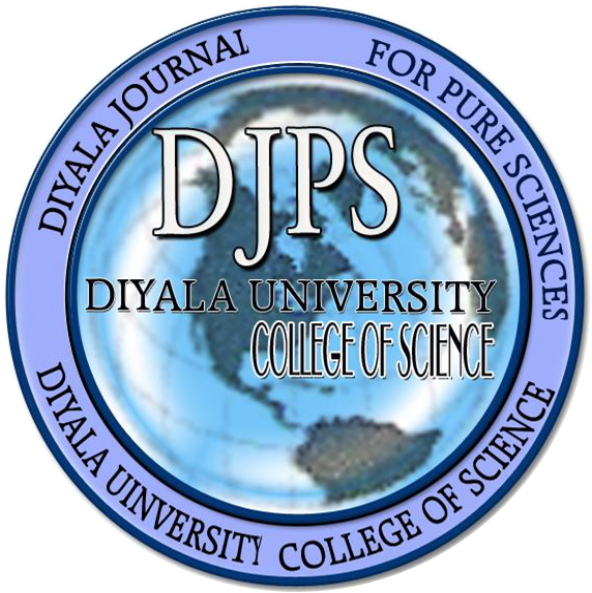 DJPS makes integrity a priority, and we do everything possible to make sure no substandard work is ever published. 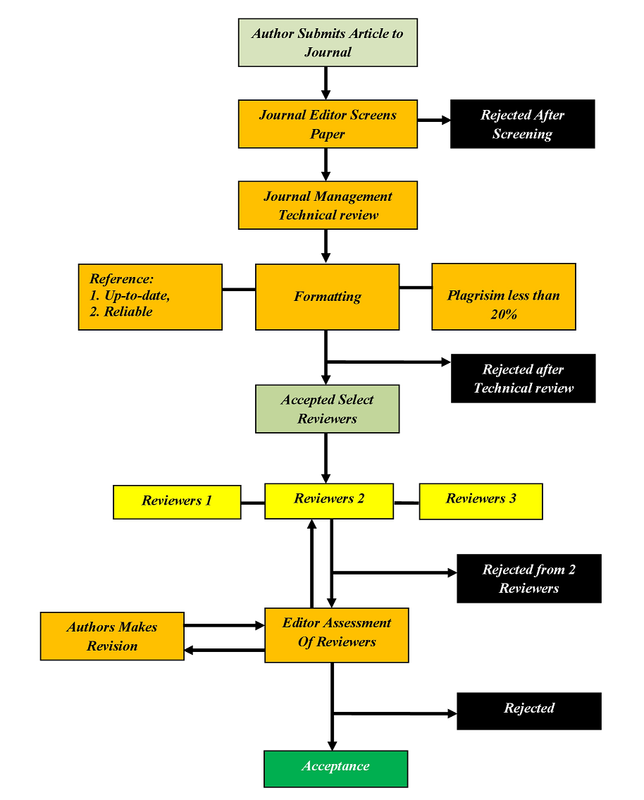 The peer review process is iterative and is a true partnership on paper between our authors and our reviewers and board members.